Everything on Sulawesi is fascinating. From the peculiar shape of the island itself to the conical mountains in the lush, volcanic landscape and the extraordinary diversity among the ethnic groups. 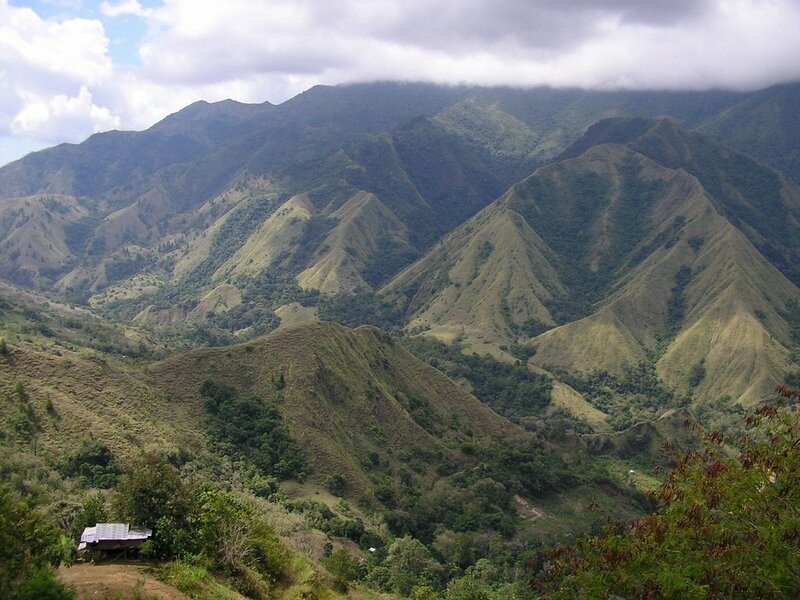 The countryside is fertile, the soil is rich in minerals and the countryside is dotted with spice and coffee plantations, just like it was in the colonial age. The waters of the surrounding sea are crystal clear and the habitat of all kinds of marine life. 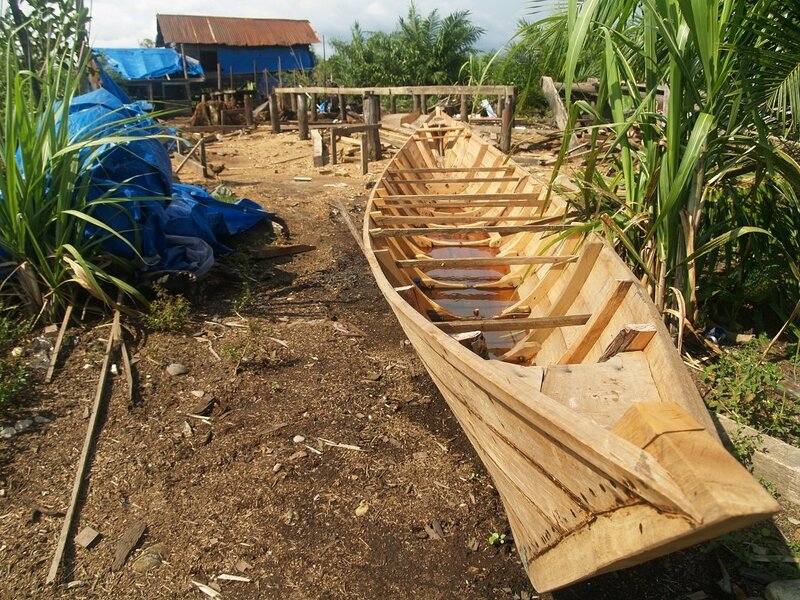 As a result, many of the ethnic groups have become skilled seafarers and fishermen, and several unique types of boat originate from Sulawesi. For tourists, the sea around Sulawesi means fantastic opportunities for diving and snorkelling. 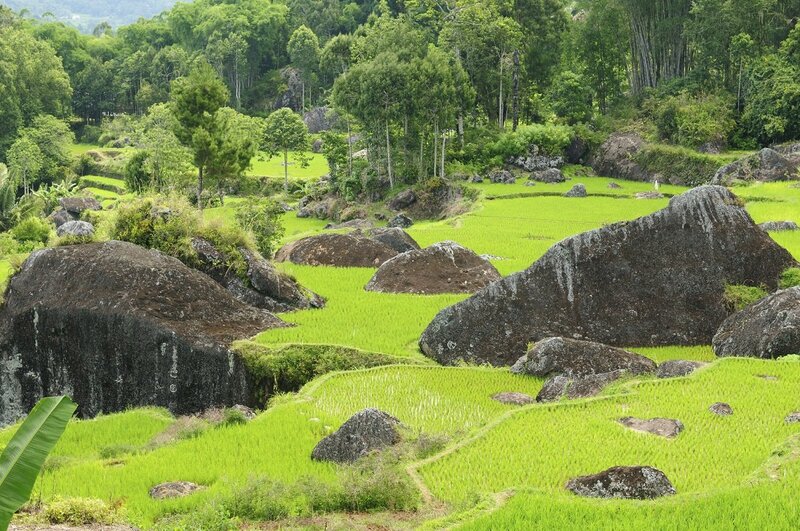 However, the Toraja highlands are probably the most enchanting feature. Even though the countryside is truly remarkable with tall volcanoes, deep valleys, picturesque paddy fields, fascinating markets with extraordinary, boat-shaped houses, it is the death rituals and burial ceremonies of the local population that are unique. Water buffalo sacrifices, ‘Tau Tau’ wooden figures of the dead, cave tombs and the deceased ‘viewed’ as living are all so completely foreign to what we in the west are used to, that a tour to Sulawesi can genuinely feel like visiting a different planet. 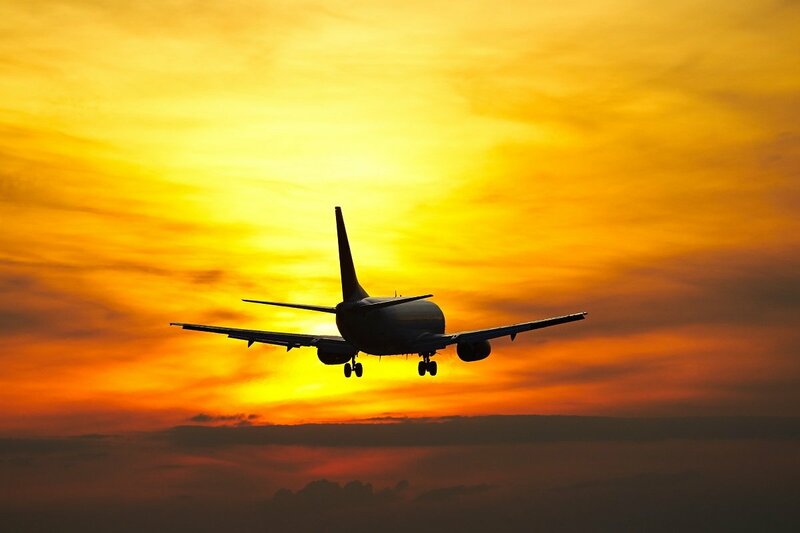 Departure day, where you will fly to Makassar with connecting flights along the way. On arrival in Makassar, you will be issued with your visa at the airport and can then collect your luggage. You will be met in the arrivals hall by a guide holding an Asiatours sign, who will accompany you to your hotel where you will be spending the night. After you have checked in at your hotel, dinner will be served at a local restaurant. 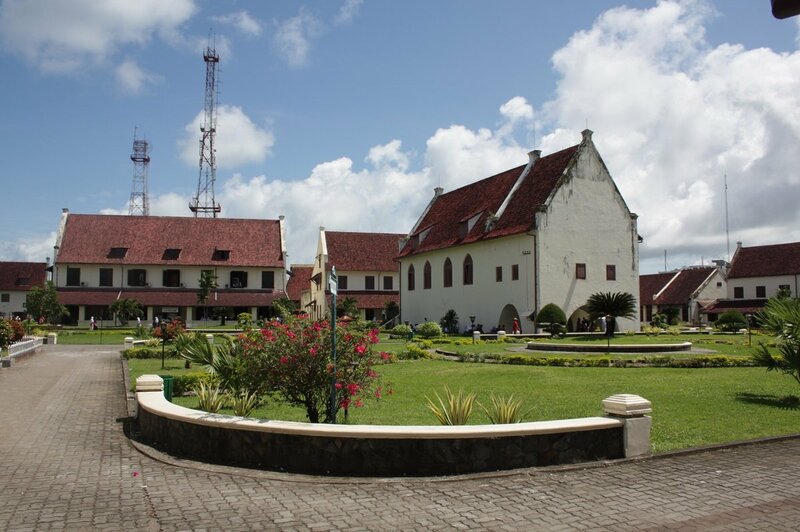 After breakfast, you will be driven to the Balla Lompoa Palace, which once belonged to the old Gowa kingdom. The palace was built in 1936, during the reign of the 31st king, I Mangngi-mangngi Daeng Matutu. The Gowa kingdom came to an end in 1945, when Sulawesi became a part of the Republic of Indonesia. The palace serves as a museum today, providing interesting insight into the former kingdom. The tour then moves on to Bulukumba via Jeneponto, Takalar and Bentaeng – a tour of around 5–6 hours from Makassar. There will be a break for lunch at a local restaurant. You will also stop at the village of Tana Beru to watch how the highly skilled Buginese boat builders construct a ‘phinisi’ – a traditional Indonesia sailing ship with two masts. 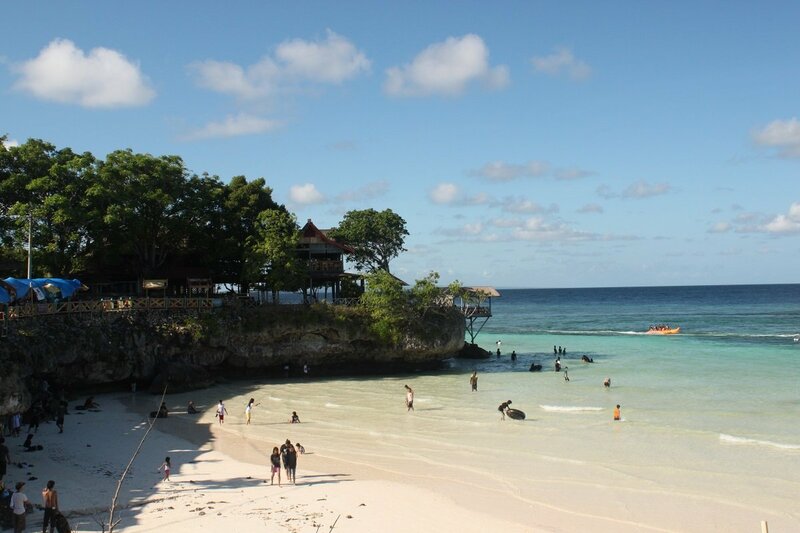 You then continue on to Tanjung Bira, where you will be spending the next two nights. Dinner will be served at the hotel or a local restaurant. Today, you will be visiting the unique Kajang tribe, who live in the forest, separated from the rest of the population of Bulukumba. The tribe follows the animistic faith, under the guidance of one man, Ama Toa. Electric power and vehicles are not permitted, as the intention is to keep the young people away from education and modern lifestyle. As vehicles are not permitted, the bus will drop you off a short distance from the village and you will have to walk the rest of the way. Here, you will meet the Kajang people who are only allowed to wear black, because black is the first colour you see while you are still in the womb, and the last colour you see when you leave this life. This visit is truly fascinating and an extraordinary experience. 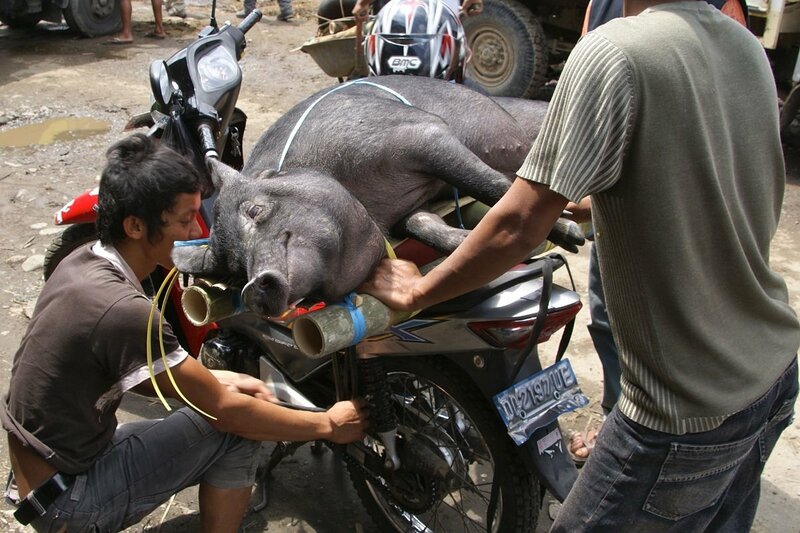 Lunch will be served en route. 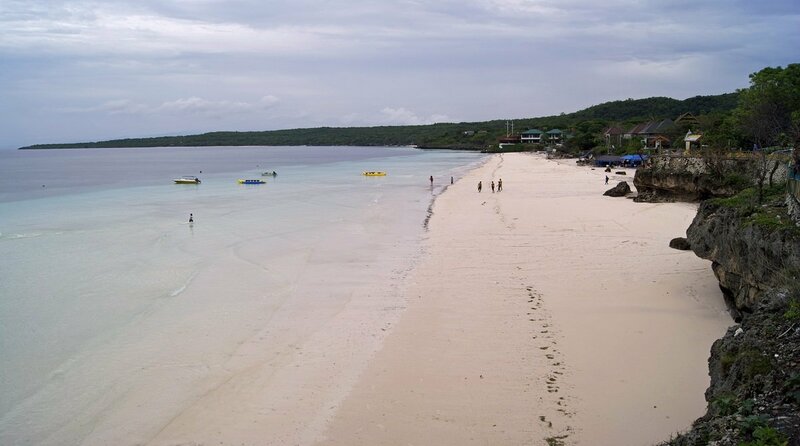 You will return to Tanjung Bira in the afternoon. The rest of the day is yours to do with as you wish – relax on the white sandy beach, for example. After breakfast, it is time to head for Bone, which is located in the former Bugi kingdom. 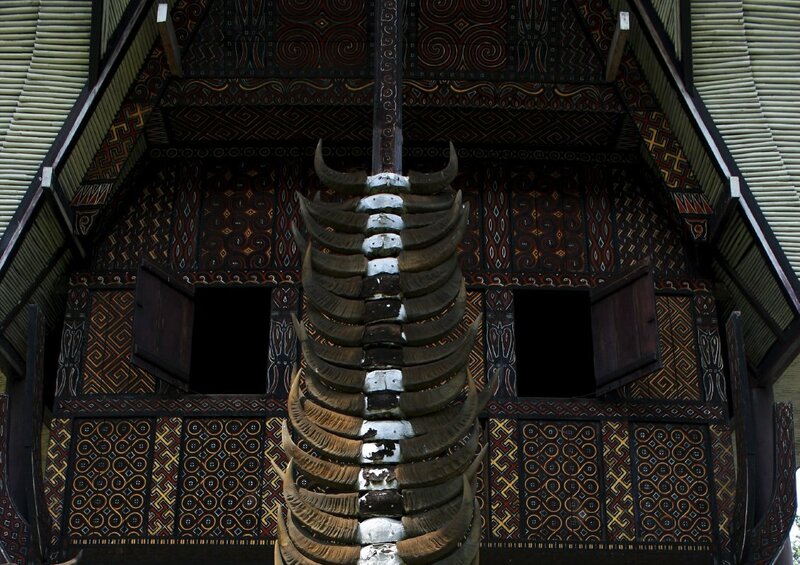 It was one of the biggest and strongest kingdoms in South Sulawesi. Lunch will be served in Watampone. You will then visit the Museum of Andi Mappasissi, where you can see collections from the old Bone kingdom. The tour continues on to Sengkan, where you will be spending the night. Dinner will be served at a local restaurant. 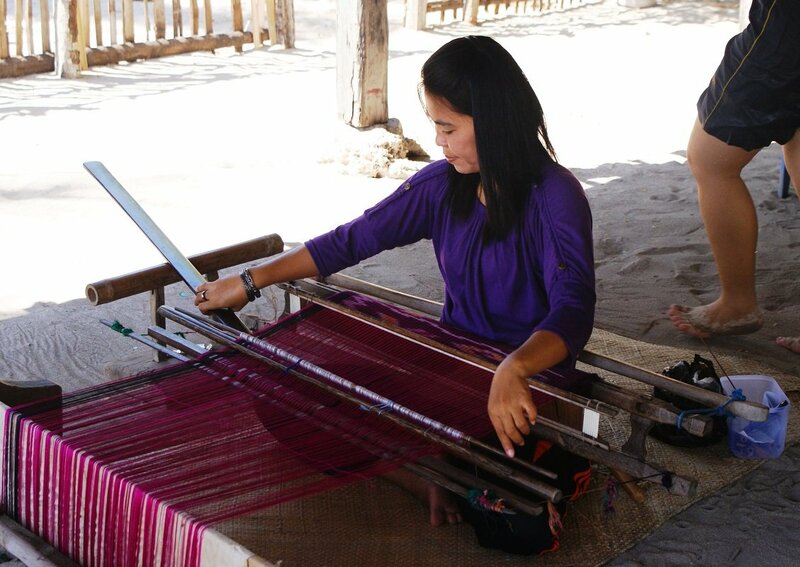 On the agenda for today is a visit to a weaving centre to see the skilled women weaving colourful, traditional Bugi silk clothes by hand. 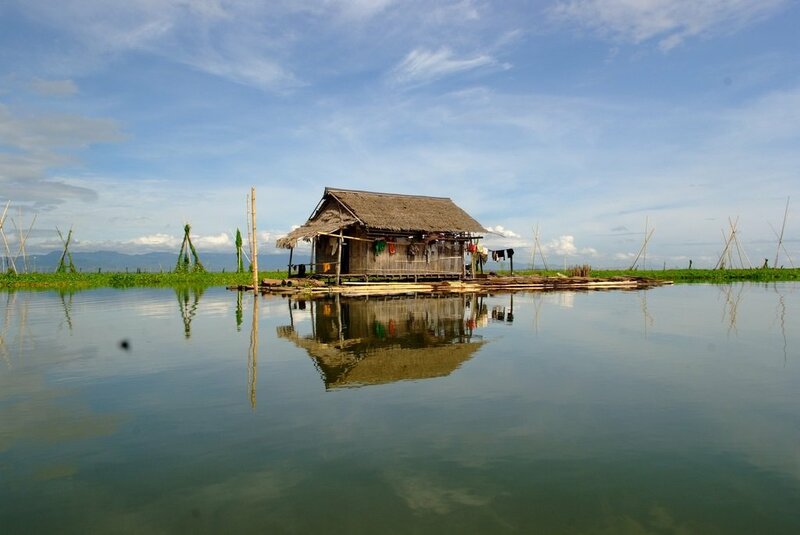 You will then move on to Lake Tempe, where you will go on a sailing tour to visit the local fishermen who live in floating houses. This provides an interesting insight into their everyday lives. 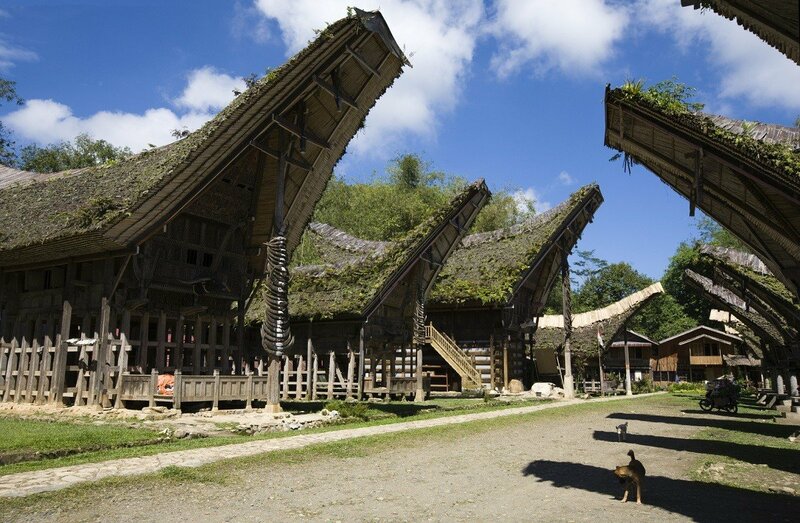 The tour continues on to Tana Toraja, a journey of around 4–5 hours. En route, you will pass the Bampa Puang mountain. After you arrive and check in at the hotel, dinner will be served at a local restaurant. Located at an elevation of 800 metres, Toraja is one of the most beautiful regions on the island. The lush countryside features deep valleys, tall mountains, idyllic paddy fields, fascinating markets and traditional villages. ‘Tana’ means ‘land’ and ‘Toraja’ means ‘human hospitality’ – and that is precisely what you will encounter here. 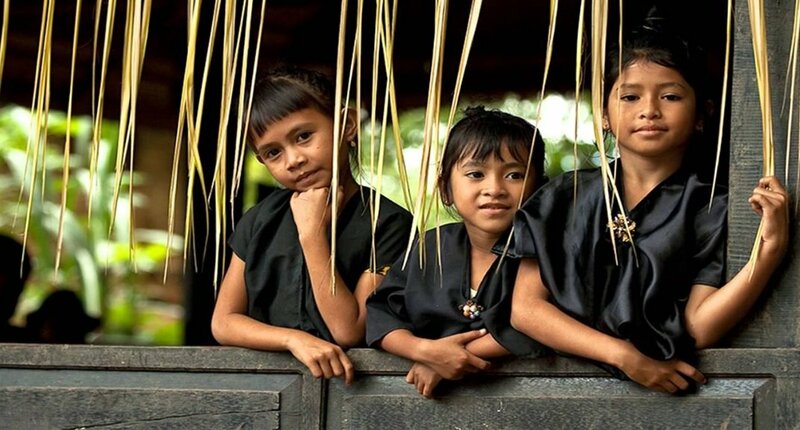 The Toraja people are descendants of a boating tribe. They made their way inland, but continued to live in their boats. Later on, however, they started to build houses that resembled their boats – which is evidenced by their boat-shaped roofs. 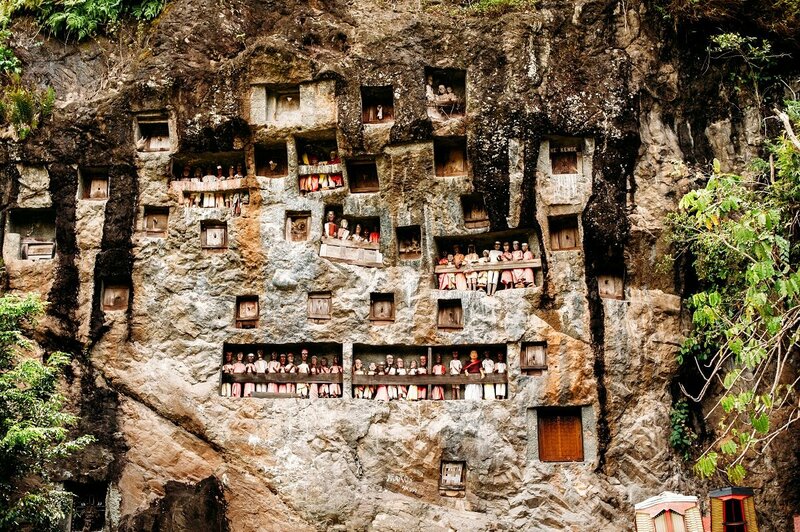 The Toraja people are famous for their numerous burial ceremonies. The deceased must be sent on their final journey in the best possible manner, and the way the people identify with the ceremony is truly remarkable. You will have the opportunity to see the lifelike ‘Tau Tau’ figures that stand on small balconies in front of the graves on the hillsides at Lemo, the royal family’s graves at Suaya, and Kete Kesu – a traditional village that is 400 years old, making it the oldest in the Sanggalangi region. 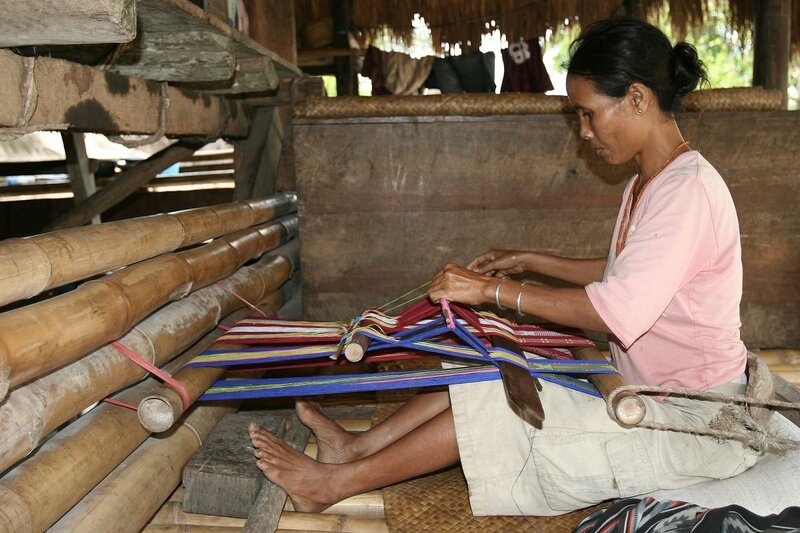 Kete Kesu is almost a living museum, where you can experience the culture and traditions of the old Toraja people. The village is probably best known for its burial ceremonies, which involve hanging coffins and decorative burial sites. 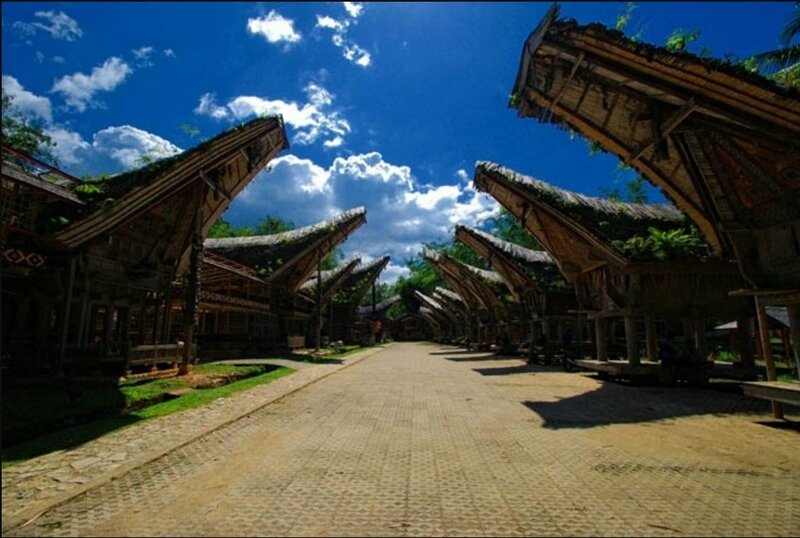 It is said that Kete Kesu has the best-preserved culture and burial ceremonies in the entire Toraja region. After your visit, lunch will be served at a local restaurant. You will then continue on to Londa, which is the site of 1,000-year-old graves, before calling in at the traditional village of Marante, with its magnificent Tongkonan houses. You will return to the hotel in the afternoon, and dinner will be served at a local restaurant. This day is given over to a visit to the Batutumonga highlands – 1,355 masl – from where there is an amazing view out over Rantepao and the delightful landscape. 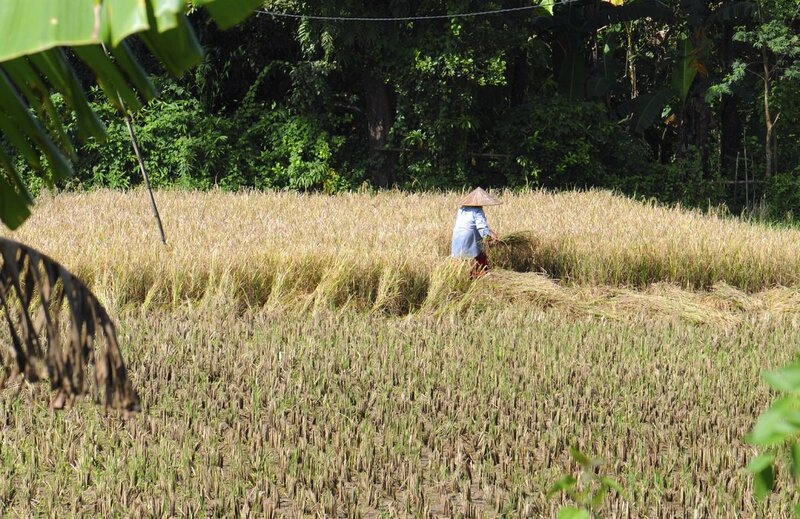 The region is famed for its lush countryside, which features tall mountains, deep valleys and idyllic paddy fields that take the form of terraces cut into the steep hillsides. 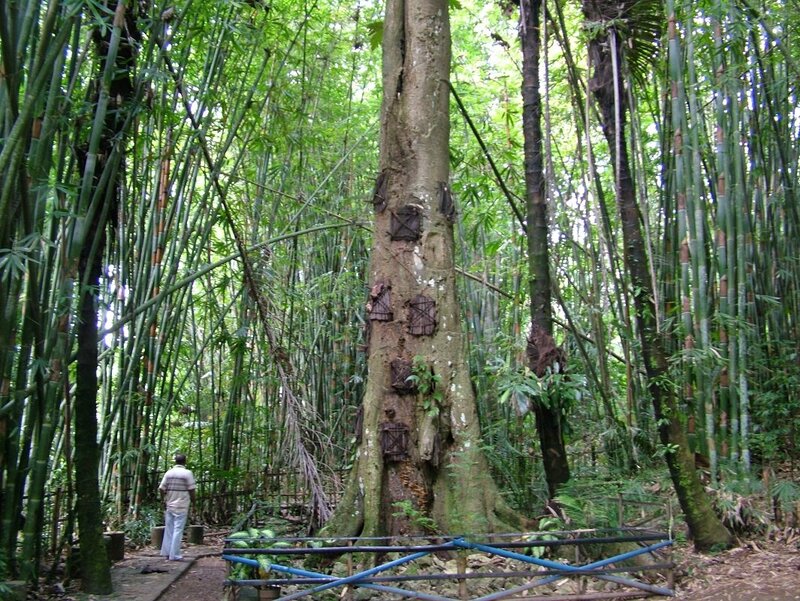 The tour moves on to Pallawa, a beautiful village with traditional Tongkonan houses, and then to Kambira, where around 20 babies are buried inside a large tree. Lunch will then be served at a local restaurant. The next stop on the tour is Lokomata, known for its giant stone graves, followed by a visit to Sa’dan To’Barana – a traditional village famous for its cotton weaving techniques. The time has now come for you to bid farewell to Sulawesi. 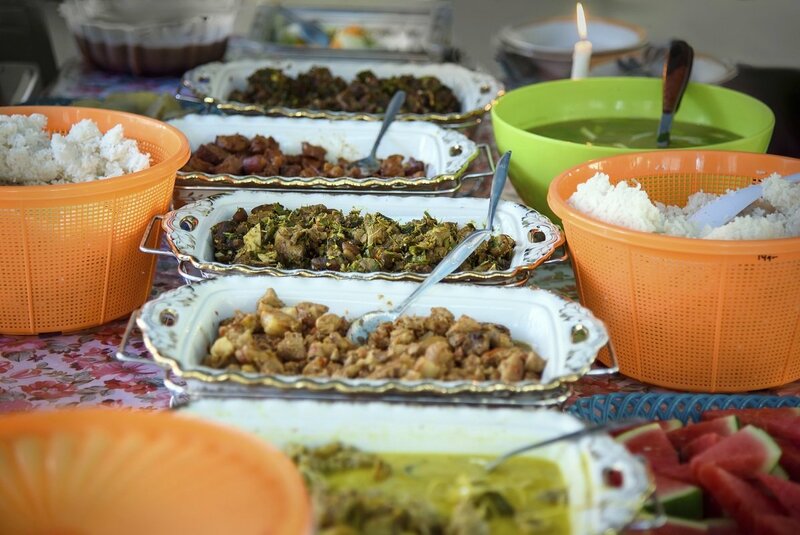 Before you are driven to the airport, lunch will be served at a local restaurant. 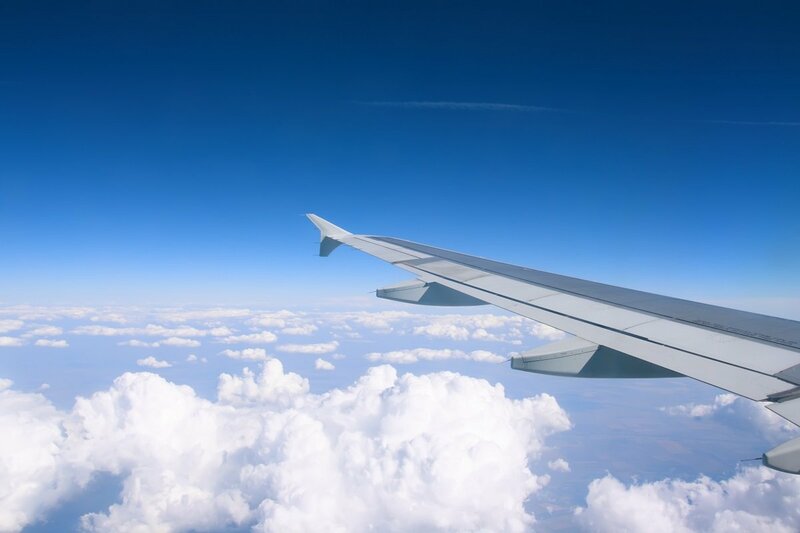 You will arrive in Makassar in the afternoon to catch your flight to the UK, with connecting flights along the way.